Quality calls for diligence, care and maturation that ultimately are the achievements of a tradition which has been fostered in our family for decades. Every family member has a clearly defined area of responsibility. Michael is responsible for the cultivation of the vineyards, Bernhard is the cellarmaster and Andreas is taking care of all technical aspects. Their spouses Helga, Sabine and Mercedes are responsible for sales, customer service and administrative tasks. 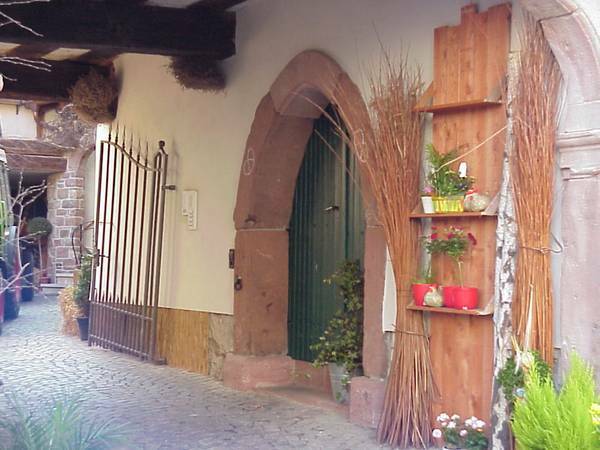 In 1980 the Kiefer family acquired a half-timbered house in the very heart of St. Martin and restored the estate to serve as business and dwelling premises. Their quest for quality has been remunerated with several awards, such as “The Honour Medal” of the district/county: "Südliche Weinstrasse". 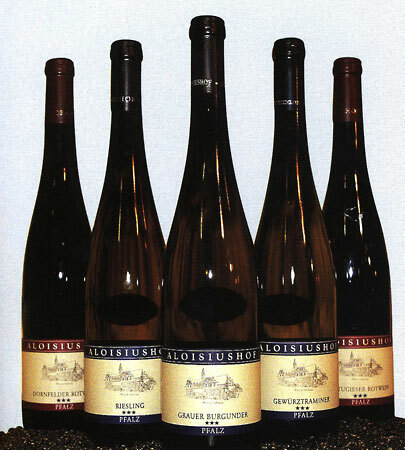 In November 2005 the customers appointed the Aloisiushof’s "2004 Gewuerztraminer Auslese" the best Gewuerztraminer in Germany. The superb location of the vineyards, the Mediterranean climate and the best possible up-grading that is linked to the respective terroir grant the individual splendid character of the wines. When cultivating the vineyards, nature and environment is always respected by the Kiefer family. The soil, based on sand and loam, is one of the most decisive factors that impact wine growing in featuring the characteristics and defining the growth of the individual vines, the character and taste of the wine. 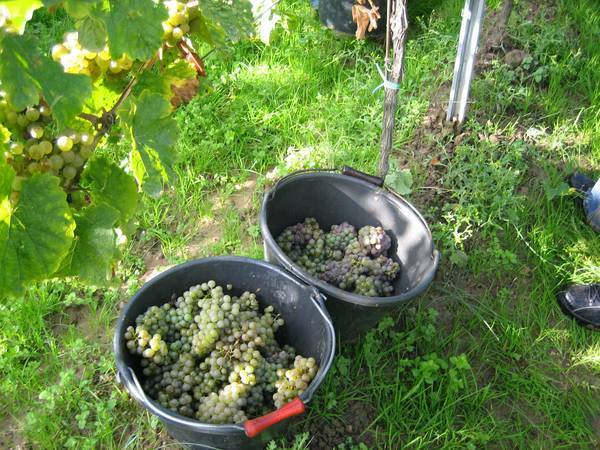 The weather, the strict selection of the grapes and the careful processing contribute to the intensive development of the individual wine aroma. The further maturing of the wine in the barrel is very cautiously controlled. The aging is carried out in the famous little oak barrels called "Barrique".